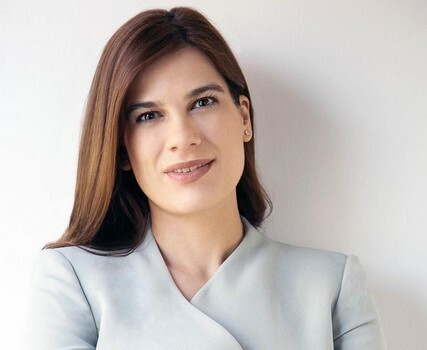 The Shipping Deputy Minister to the President, Ms Natasa Pilides, is paying a visit to Lisbon from 20th to 22nd of March 2019, during which she will meet with the Portuguese Minister of the Sea/Maritime Affairs, Ms Ana Paula Vitorino, to discuss bilateral co-operation issues. She will also meet with the Executive Director of the European Maritime Safety Agency (EMSA). At the second meeting will be discussed issues of deepening the cooperation between the Organization and the Republic of Cyprus. Within the framework of the visit the Deputy Minister inaugurated yesterday, 20th of March, the photographic exhibition of the Press and Information Office entitled “The Maritime Tradition of Cyprus - from Antiquity to Modern Times”, an event co-organized by the Deputy Ministry of Shipping, the Press and Information Office, the Embassy of the Republic of Cyprus in Lisbon and the Maritime Museum of Lisbon.